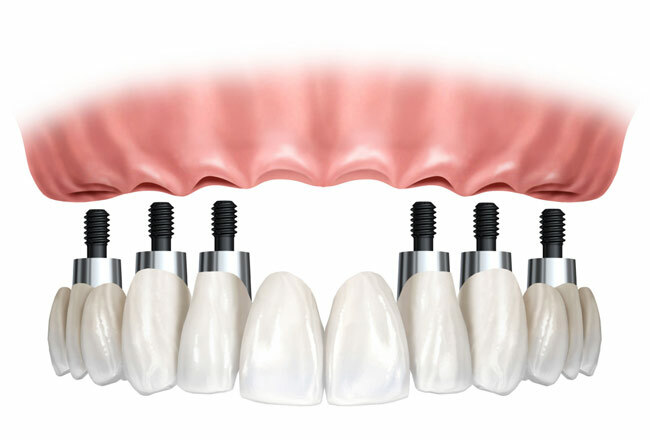 Dental implants in today’s modern dentistry have become the standard way of treating patients. 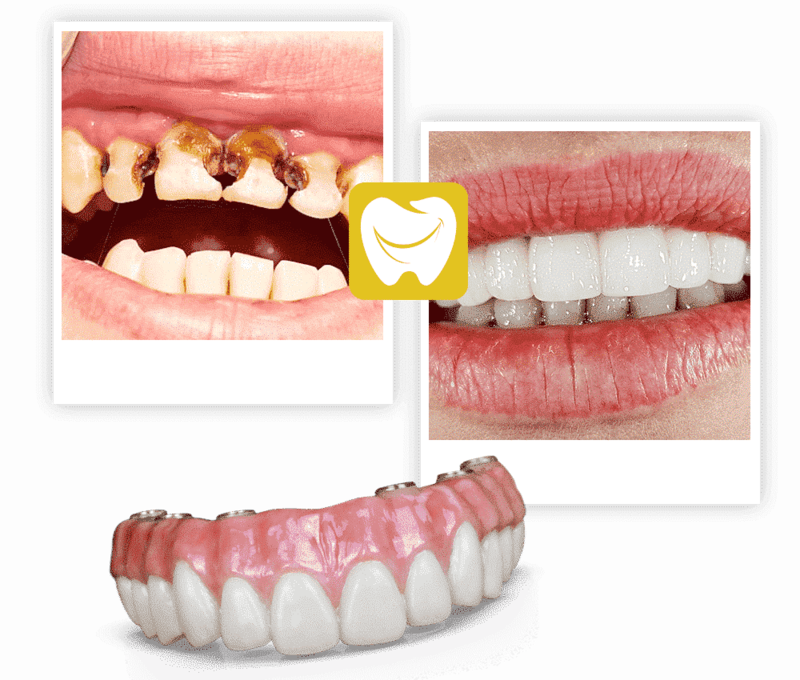 Teeth implants completely change the philosophy and concept of making crowns and bridges. By installing dental implants , patients receive maximum comfort in making fixed or mobile compensation. 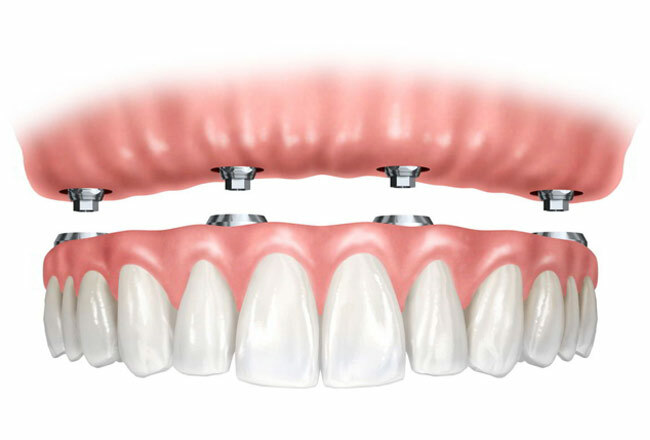 In recent years, there has been an increasing number of patients choosing to install dental implants because they do not have to scrape their remaining jaws in the fork , and in places where it was sometimes impossible to make crochet or bridge by installing dental implants, they can receive a fixed compensation which will give them a feeling identical to natural teeth . 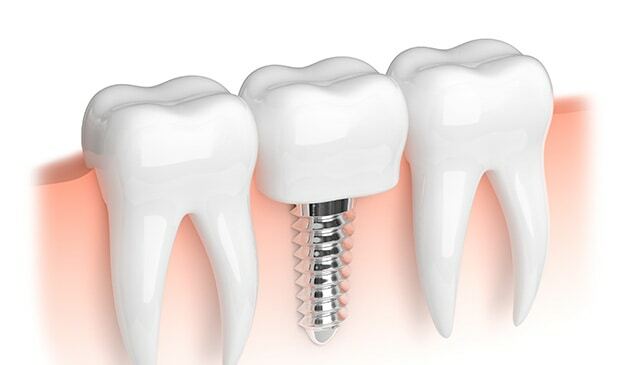 The dental implant is a titanium screw consisting of two parts: the coronary and the crown part. The coronary part is a part that is screwed into the tooth, and the crown is a visible part of the tooth implant to which the tooth repair is made. In our dental office, various types of implants are installed. Depending on the type, length, thickness, dense bone density, the type of implant to be installed is selected. The time needed for the installation of dental implants is two to three days at our clinic in Belgrade. After operation procedure, the second and third days are medical exams that are painless. The process and procedure of implanting depends on the number of implants that are implanted. After inserting the implants, it is necessary to wait three months for the titanium implant to grow in to the jaw. In that period, temporary teeth are placed in patients mouth. After that, the prosthetic part is developed. 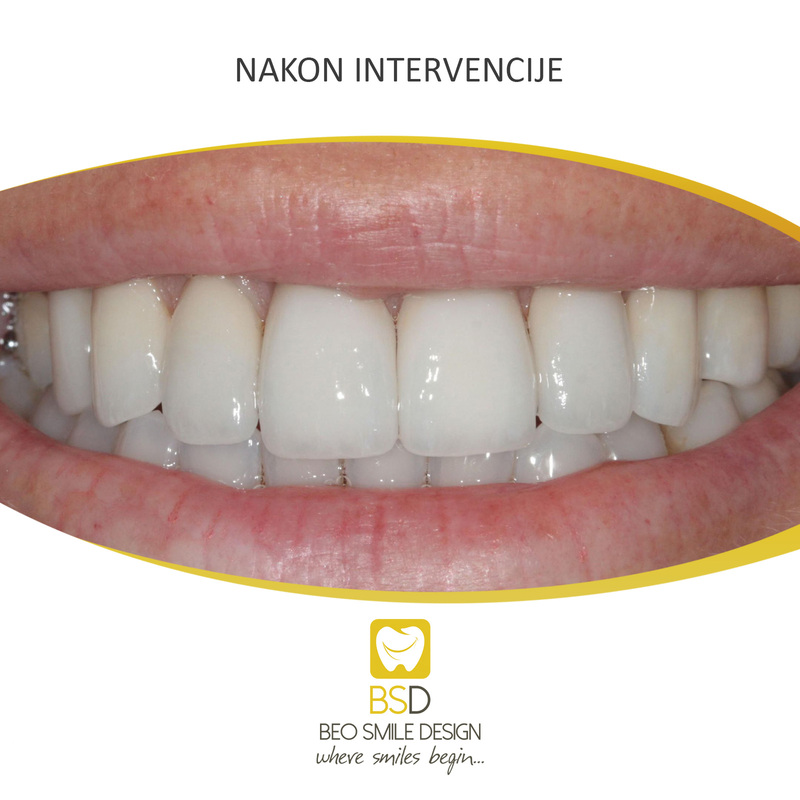 For making prosthetic work on implants it is necessary to be from 5 to 7 days in Belgrade. In our dental office, whole medical procedure is performed by surgeons with many years of experience in oral surgery and implantology. Too many people who have conventional dentures and do not like to wear them, because they do not stay on right place in their mouths. 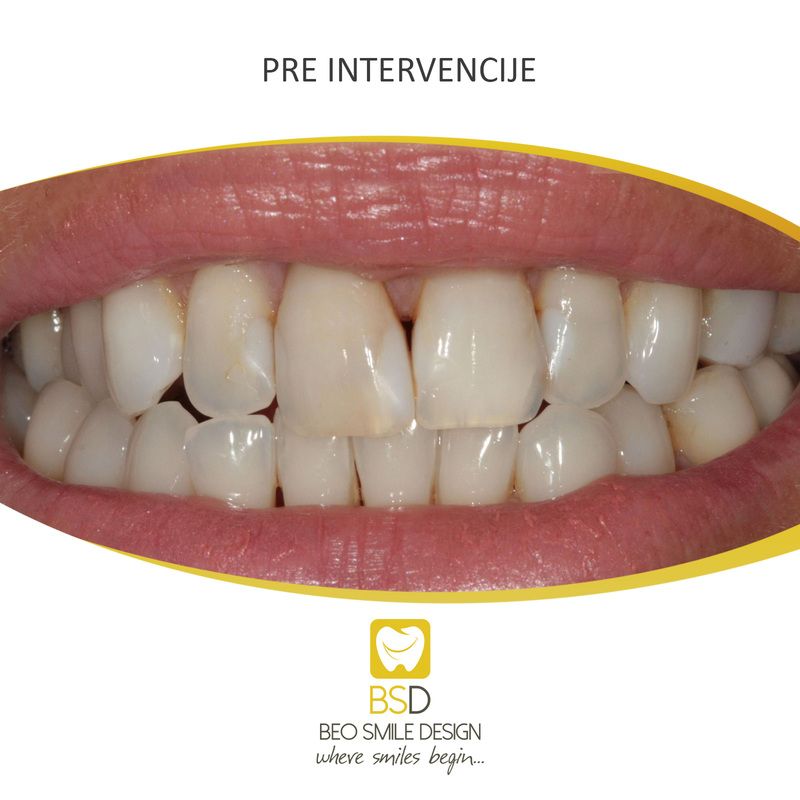 The procedure all 4 or all on 6 implants is a new procedure in the dental care and rehabilitation of totally inferior patients in order for the future dentition to retain its safe position and therefore allows you to feel more comfortable and safer in your everyday life. This method of implantation is applied to totally toothless patients that wants a prosthesis as a definitive solution, mainly on a 4 implanted implants. The patient receives a new prosthesis that will be a temporary or permanent solution, and with the installation of 6 implants the conditions for fixed prosthetic work-bridge are met. With the application of this internationally recognized method, we have applied it in our clinic and we have successfully taken care of hundreds of patients. • After installation, you can eat the food you love and enjoy in it because you are absolutely sure of the stability of your denture so it will not turn out. • The prosthesis is attached to the implant screws and there is no possibility of moving it when speaking or eating. • Do not use more expensive adhesives that have corrected the loosening of the dentition and make an unpleasant feel of the adhesive as a tendency to retain food and which you have difficulty maintaining later. • The procedure is minimally invasive and can generally be done in one visit. In local anesthesia. • By installing 6 implants, completely unwed patients can receive even fixed prosthetic work and maximum comfort with new teeth in full dental array. • After installing implants patients can eat right away. The patient gets teeth within 2 to 3 days. Consequently, the period that lasted for months was shortened. • What is important to every patient is the speed of production and the economic cost-effectiveness of the compensation itself.